This week, DC and Doc offer some #PreDCtions and #PreDOCtions for this Sunday's Extreme Rules event. The Pope of Positivity returns in grand style as DC is back to his optimistic self, thanks to the help of NerdDC. 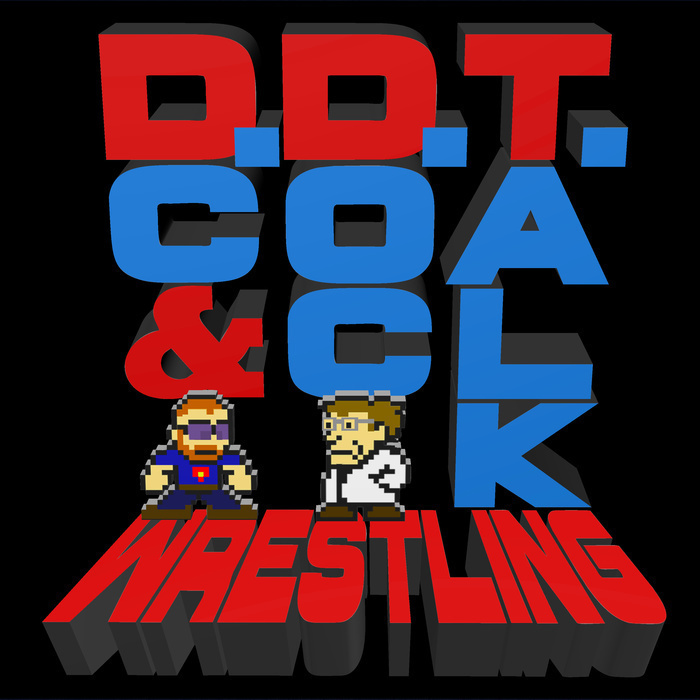 Doc shares some insights into adulting and some opinions about Stephanie McMahon, the Gift of the Gods match from Lucha Underground, and Roman Reigns.